2 Low is a rapper from the neighborhood of Hiram Clarke in Houston, TX. He was only 13 years of age when this debut album was released in 1993 on Rap-A-Lot Records. Production on this was done by N.O. Joe, Big Chief and Bido 1. Featuring on the album is Scarface, 3-2, Devin The Dude, 5th Ward Juveniles, Kilo, 2 Clean and Red Dog. Every track on here is bass heavy with lots of G-Funk samples. The lyrics don't fall short either. 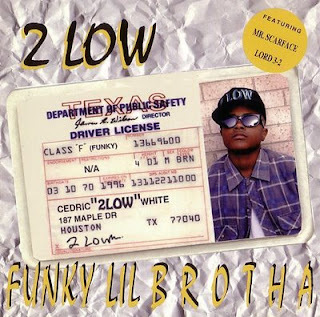 2 Low gives a nice perspective of a kid growing up in the streets of Houston. There is some misconception of 2 Low being Scarface's younger brother. This is not true. He was discovered by Scarface and was quickly signed to the label. He then earned the title of "The Child Rap Star of Rap-A-Lot." 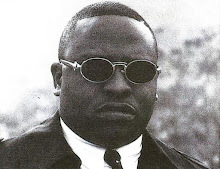 Although he made many appearances on other albums from Rap-A-Lot, this was his only solo album and is very sought after.